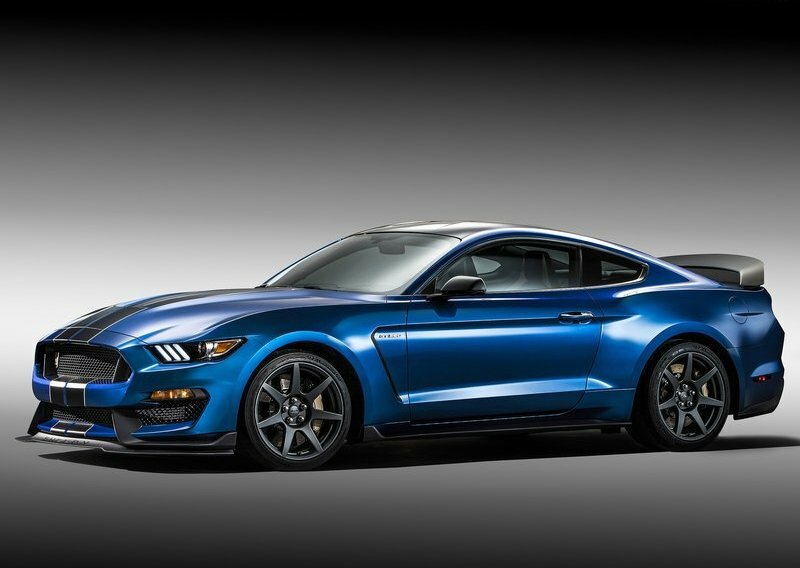 Here is the pricing for 2016 Ford Mustang GT350 and GT350R. Ford has unveiled the pricing of 2016 Mustang The GT350 and GT350R in United States, The price starts at $49,995 (roughly 32 Lakhs ) and the track-oriented GT350R starts at $63,495 (roughly 41 lakhs). The standard R model is stripped out version of the standard GT350. 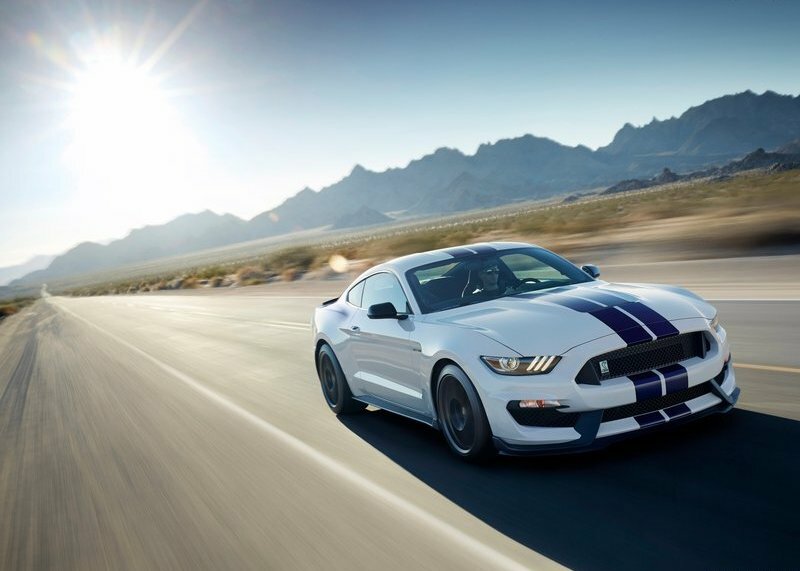 The GT350 will be available in two variants viz. The Track Package and the Technology Package. The Track Package features heavy-duty front springs, Integrated Driver Control System, a rear decklid spoiler, MagneRide, engine oil cooler and a strut-tower brace. The Technology Package, which costs $7500 includes Sync 3, dual power seats with four-way headrests and climate control, a seven-speaker audio system with satellite radio, a garage-door opener, navigation, MagneRide, heavy-duty front springs,Ford’s Integrated Driver Control System, turn-signal mirrors, and dual-zone automatic temperature control. The drooling part about Mustang has always been its heart GT350 and GT350R both are powered by flat crank naturally aspirated 5.2-liter V8 power plant churning out 526hp at 7,500 RPM and 429lb-ft (581Nm) of torque at 4,750 RPM. This motor is so far the most powerful naturally aspirated unit ever produced in Ford’s stable. In a parallel world few months ago Ford had imported this beast for testing purpose In India. Mustang is priced very competitively in international market; now we can guess how it’ll be priced in India. Though it’ll come via the CBU route, it’ll be priced around 60 lakhs. SO petrol heads hope you have already started saving.